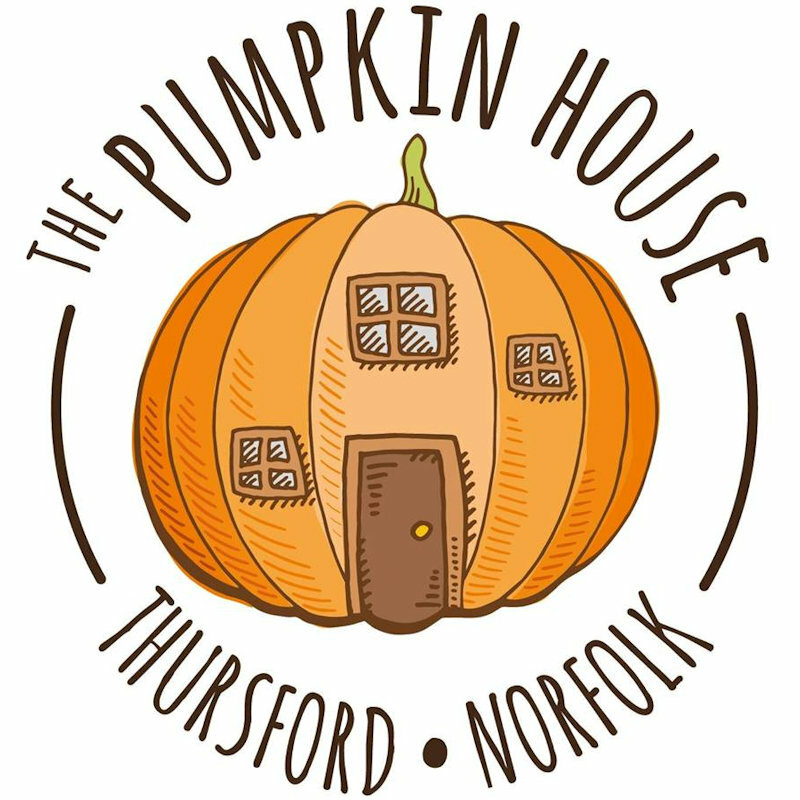 The Pumpkin House is decorated with over 1,000 pumpkins and handmade out of wood. With a huge selection of pumpkins to choose from, you can pick your perfect Jack o’ lantern. It’s a Halloween haven and perfect for a ghoulish photograph. Whilst from our ‘Haunted Hut’ we will be selling farm grown specialty pumpkins, floral arrangements and autumnal wreaths plus wooden broomsticks for all mini witches and wizards.